I was 8 years old and it was the first time I was traveling by plane. 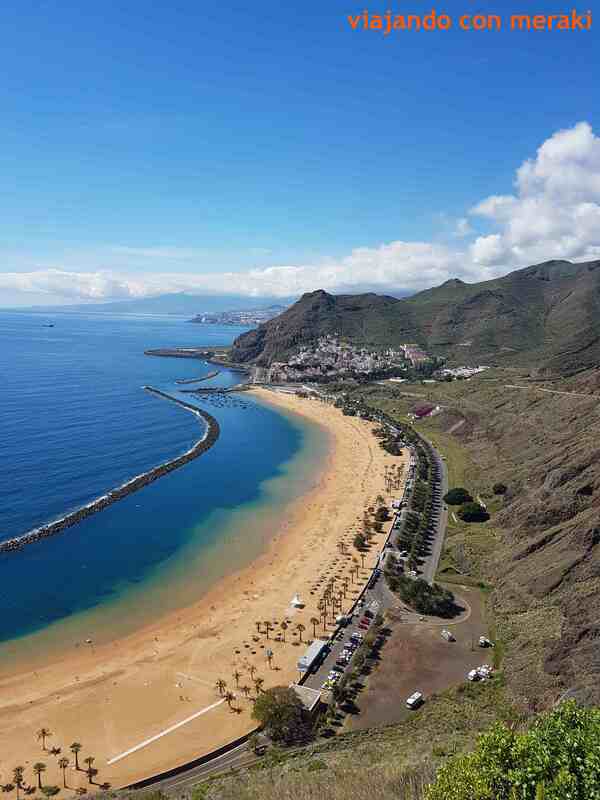 My family decided to spend a Christmas in the Canary Islands and we spent a week in the south of Tenerife. Spending Christmas day at 25 degrees bathing on the beach without a doubt influenced the idea of ​​paradise that I have always had in mind when referring to the fortunate islands. I have been lucky enough to visit many of these islands (to this day I still miss La Palma and El Hierro… I like to leave the best for last) and until now Tenerife would be in fourth place behind Lanzarote, Fuerteventura and La Gomera and ahead of Gran Canaria. It depends a lot on what you are looking for on your trip. If you are looking for a family destination, with diversity of offer (from dolphin / cetacean sightings, sun and beach, hiking, gastronomy, leisure parks, etc …) and practically good weather all year round, this is your trip. Having a travel blog, being from Granada and not having any entry on my wonderful city is unforgivable, so here are some tips for places to visit, restaurants to eat and tips that will be useful during your stay. If you are looking for accommodation in this city, take a look at the family tourist apartments and contact me without problem to check availability and prices. 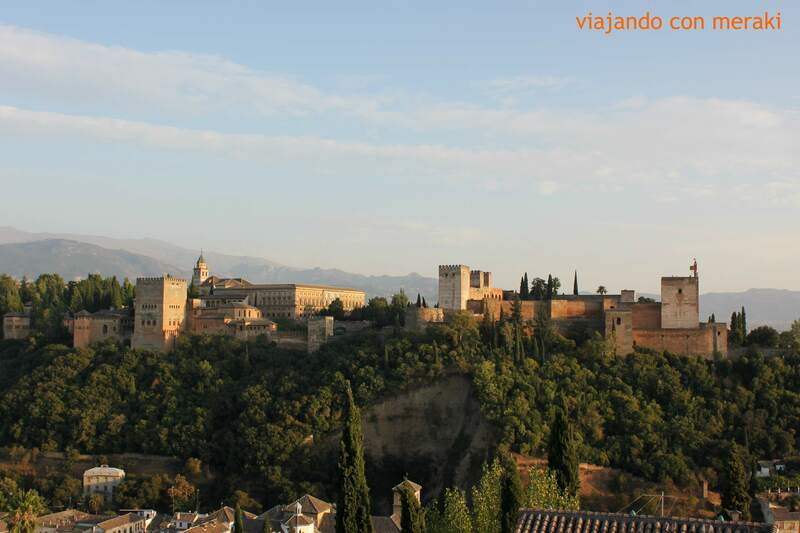 Legend says Granada owes its name to one of the daughters of Noah or Hercules called “Granata”, although in the history of Granada its name is documented before the Arab conquest in the Jewish neighborhood of “Garnata”. In the year 306 the Council of Elvira was celebrated, the first of Spain. The three populations that existed during the Muslim invasion (Elvira, Qastilla and Garnata) depended on the Caliphate of Cordova. At the end of the 11th century the Almoravid invasion ended the Zirid dynasty and in 1237 the constitution of the Kingdom of Granada was completed, which remained the last Muslim stronghold until 1492. Sierra Nevada is the highest mountainous massif of the peninsula. Its highest peak is the Mulhacen (3482m) and has the most southern ski resort in Europe. You can drive to the altitude of 2500 meters and here you can decide between spending a day at the skiing station or leaving the car in the free parking at the height of the Virgen de las Nieves and spend a great day with sledges. We had been in Madrid for 5 years and we had not yet been to visit that city that was so striking and a couple of hours away by car – Salamanca. People insisted that we were going to like it because it had a charm similar to that of Granada (because of being a city with a great university life and having the good habit of tapas) and they were right, it did not disappoint and besides, we loved it. 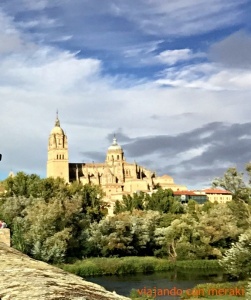 We arrived on a Saturday morning and went back on a Sunday afternoon, but the historic center of Salamanca is affordable on a weekend and gives time to stroll, visit and taste all its charms. It is a very well maintained and preserved city in which the historic center of the rest of the city is clearly defined. Here I write a guide of what we visited that weekend and where we had the luck to eat and dine… about the accommodation I won’t say say anything because it was quite bad (despite being a three-star hotel near the center and in front of the Parador). 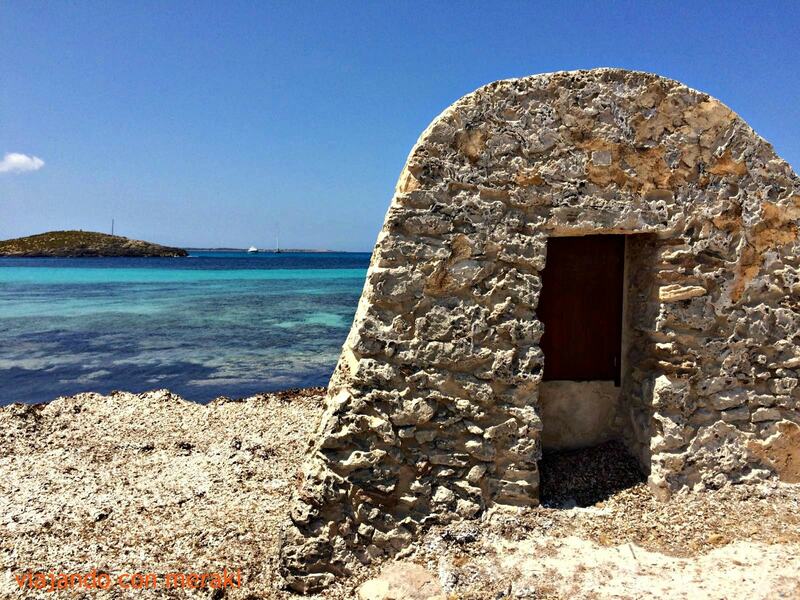 If you are asked to close your eyes and think about the paradise, surely in your mind the image of some of the beaches of Formentera appears. This small island belonging to the Balearic group has all the charm of its neighbor pitiusa but without that party tourism that little by little is killing the charm of Ibiza. It is true that more and more, Formentera is saturated in high season, until losing that enchantment that fascinated me more than 10 years ago, when I was fortunate to meet her for the first time. However, for me it remains a relaxing and heavenly destination, although I always try to avoid going between the months of June to September. The island has no airport, so the only way to get there is by ferry. You can take a ferry from the peninsula or from any of the Balearic Islands. What we usually do is fly to Ibiza and from there take a ferry to Formentera. There is an urban bus that runs from the airport to the port, I think the price was € 3.5 and it takes little more than 15 minutes. 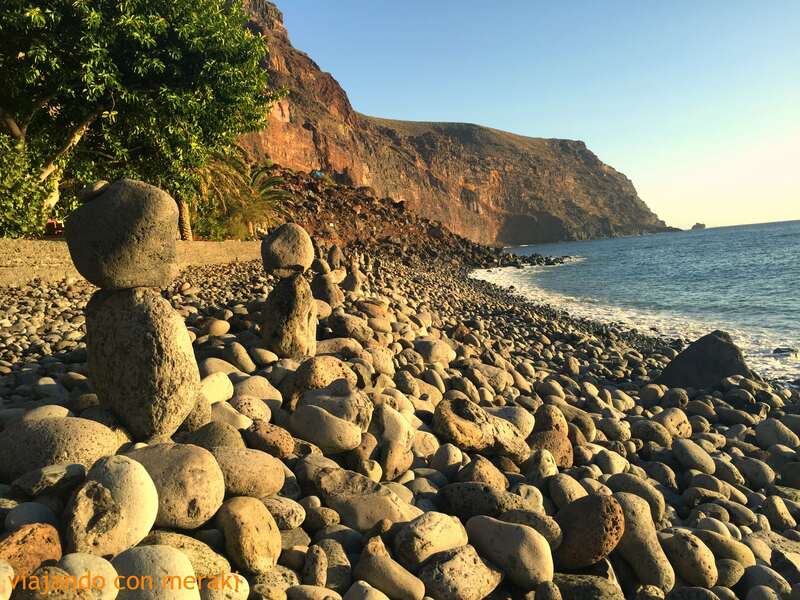 La Gomera es una de las 7 islas que conforman el paraíso canario. Sus temperaturas son suaves y agradables todo el año aunque en la zona del Parque de Garajonay, que es la más alta, suele ser habitual encontrarse bancos de niebla y lluvia. El encanto de esta isla es que aún no está tan masificada como sus vecinas (aunque cada vez hay más turismo). 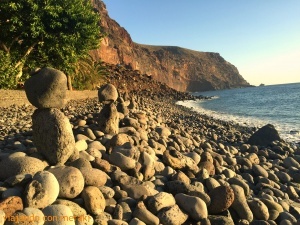 No esperéis grandes visitas culturales ni playas de ensueño (de hecho, diría que el 99% de las playas son de piedras y aunque algunas son muy bonitas, hay que acceder a ellas caminando a veces entre una y dos horas). Es una isla para relajarse y sobre todo, hacer senderismo en un paraje espectacular.